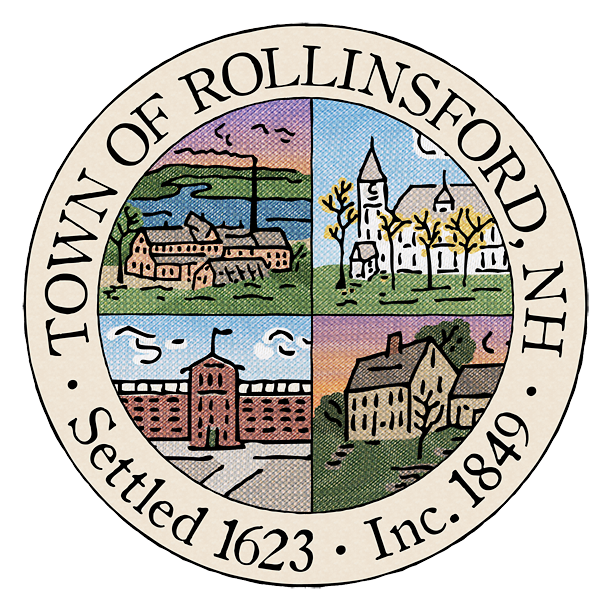 In late fall, the Select Board was apprised of two separate leaks in town hall: one due to the flat membrane roof on top of the police addition and one due to missing shingles on the town hall steeple. The Select Board has hired M. J. Murphy & Sons to replace the membrane roof and shingle the cupola. The project is being paid for from the 2016 budget.